Our fly guard is used to fully enclose a pallet as a type of cover which prevents unwanted pests (typically fruit flies) from contaminating cartons of packaged fruit. 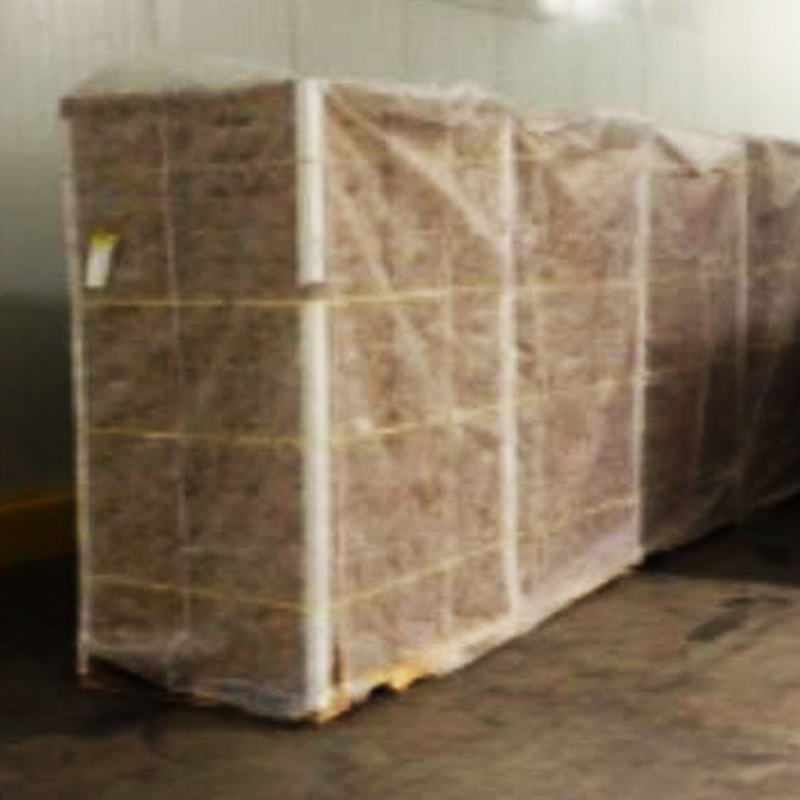 Our fly guard is currently being used for pest control in the export and/or import shipments of various types of fruit. Fly guard is manufactured from non-woven material and can be manufactured to fit any pallet size configuration.